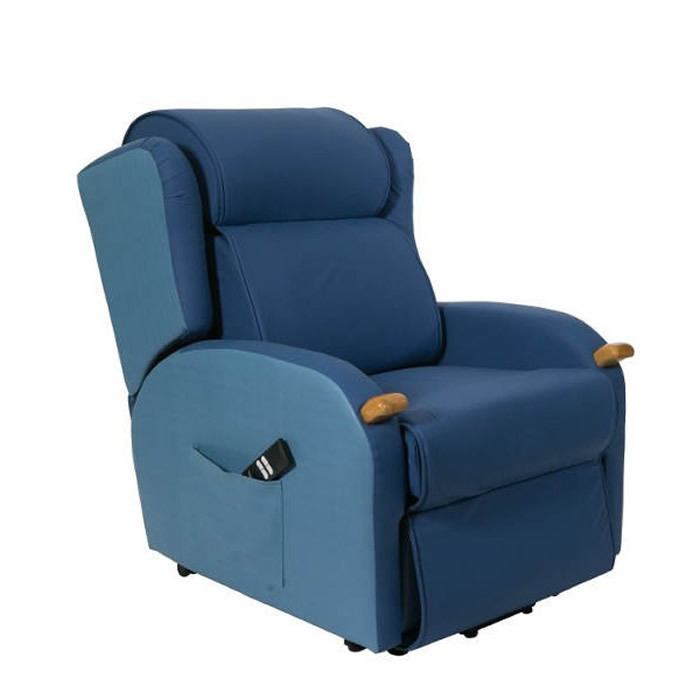 The Compact Air Lift Recliner is designed with aged care in mind. 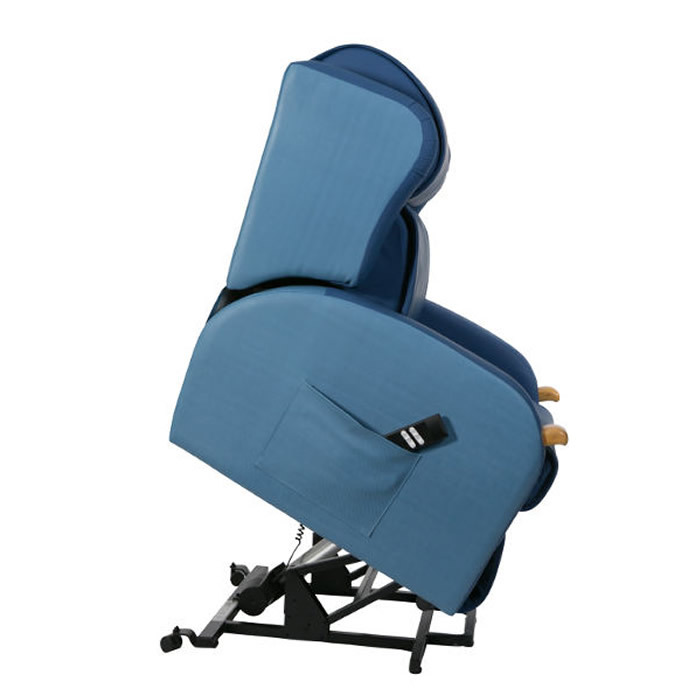 The unique air system provides pressure relief while the electric operation can move the chair from a fully reclined, through seated, to upright position. 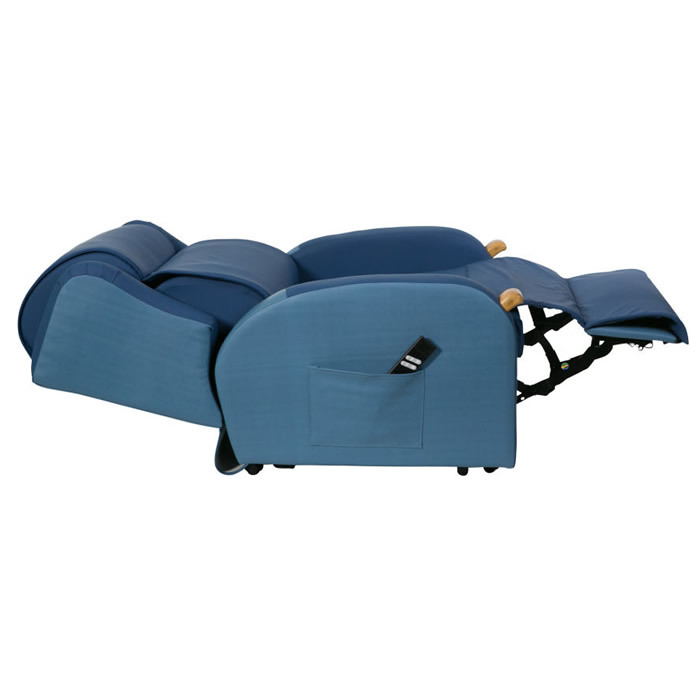 Position adjustment is made using a simple remote control. 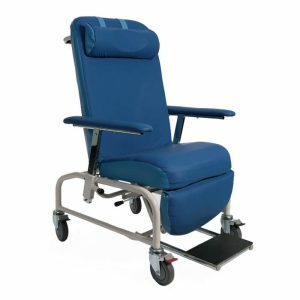 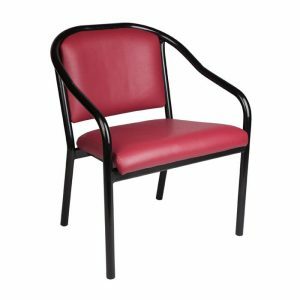 Two versions are available: 1) single motor, which moves the backrest and leg rest together, and 2) dual motor which allows for independent movement of the backrest and leg rest. 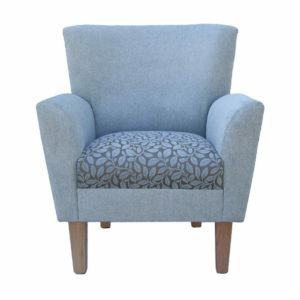 Both versions will move through to a semi standing position to allow for an easy transition from seated to standing. 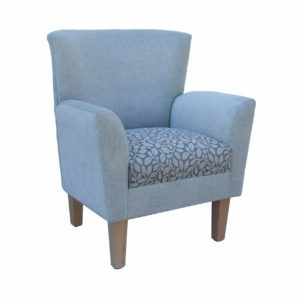 Transit wheels and an ergonomic push handle make it easy to move the chairs. 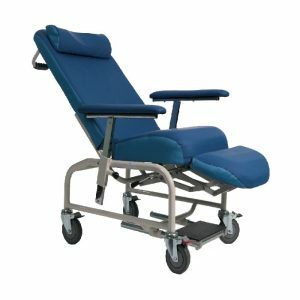 The Air Lift Recliner is upholstered in a four way stretch polyurethane similar to pressure relief mattresses. 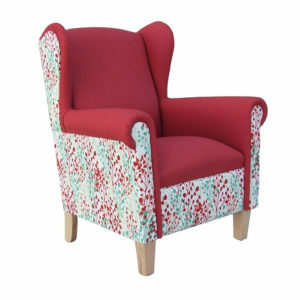 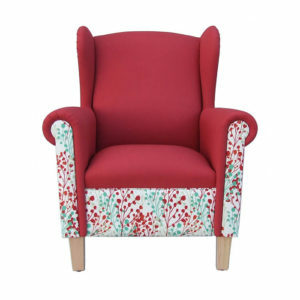 The fabric is spill resistant and fire retardant.